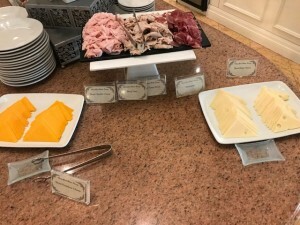 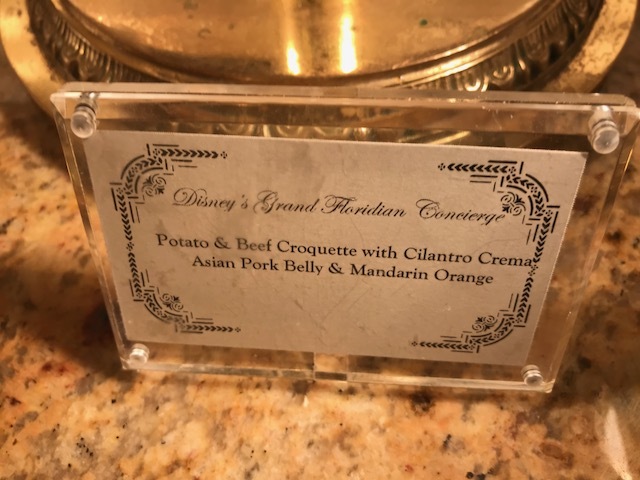 The Two Different Grand Floridian Resort and Spa Concierge Levels: Royal Palm Club | What's Up With The Mouse? 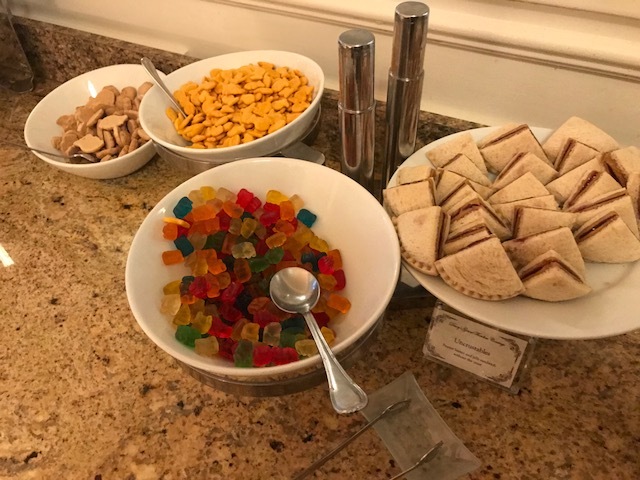 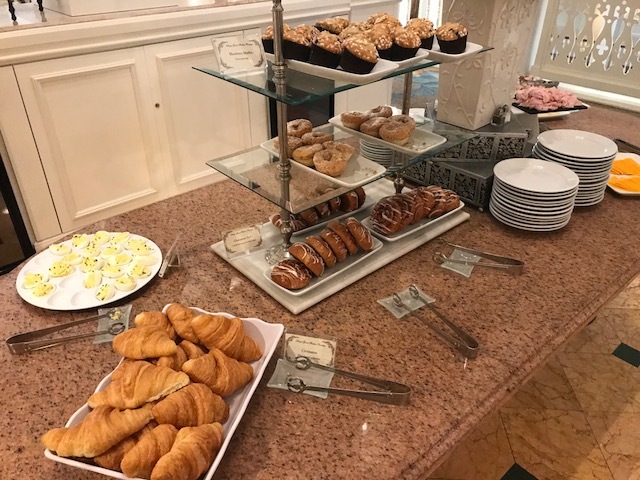 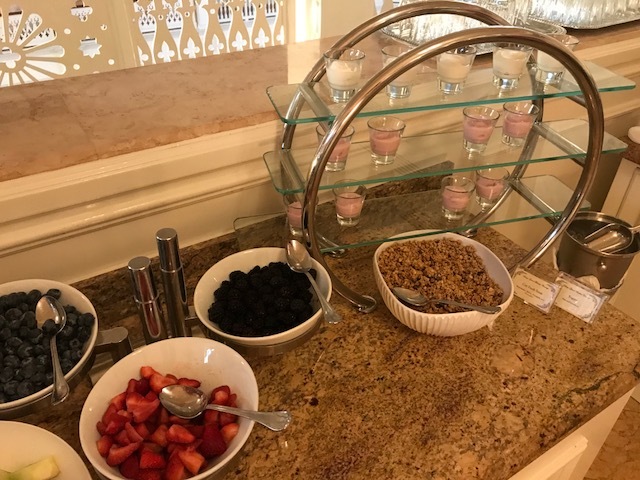 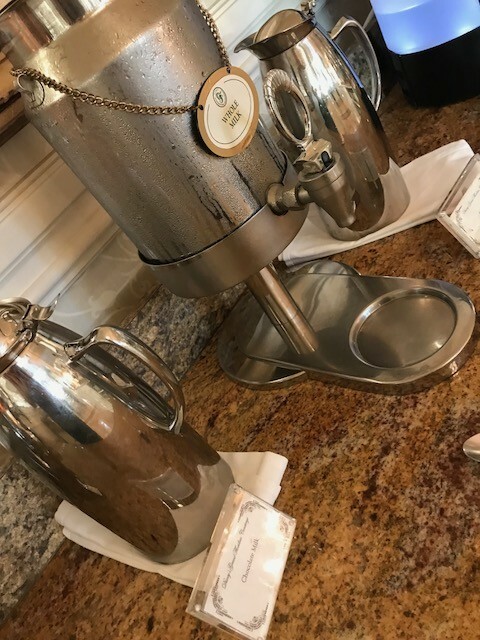 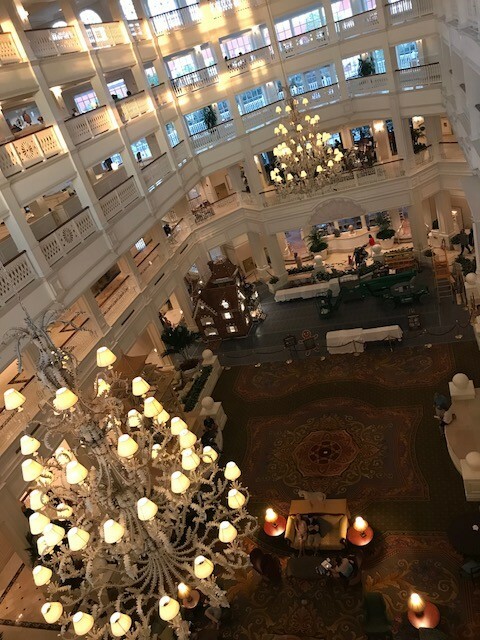 As you now know- Walt Disney World Resort’s flagship resort, The Grand Floridian Resort & Spa, has two different concierge levels- which are vastly different from each other. 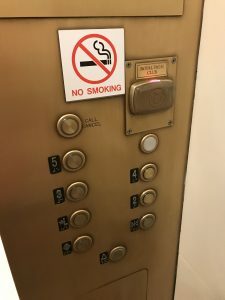 I have been lucky enough to stay in both and wanted to share the differences I noticed with you. 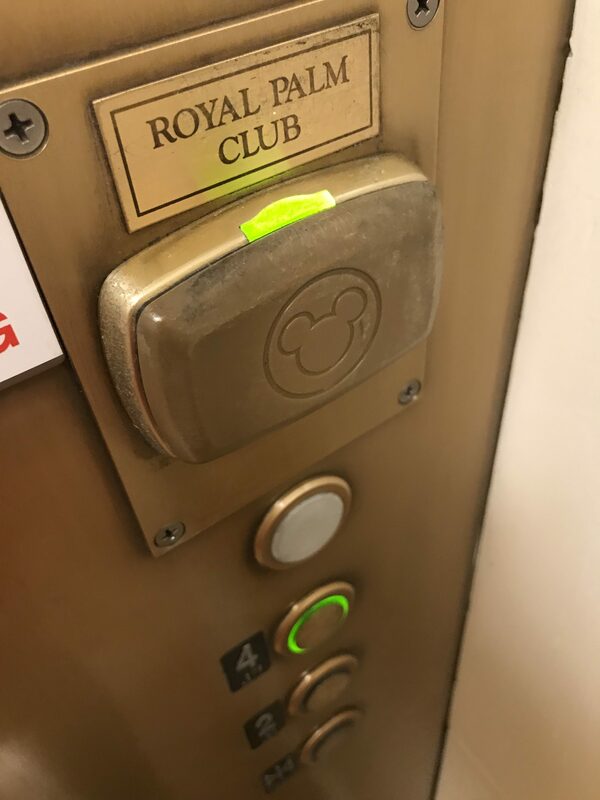 The Royal Palm Club, aka Main Building Concierge, is considered the most luxurious and exclusive concierge level available on Walt Disney World property. 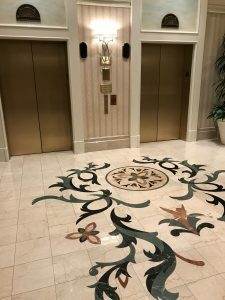 When you first arrive for your stay, in either of the club levels here, you are met just outside the lobby by a Cast Member who lets you bypass the Main Lobby Check In desk and brings you directly to the Concierge desk. 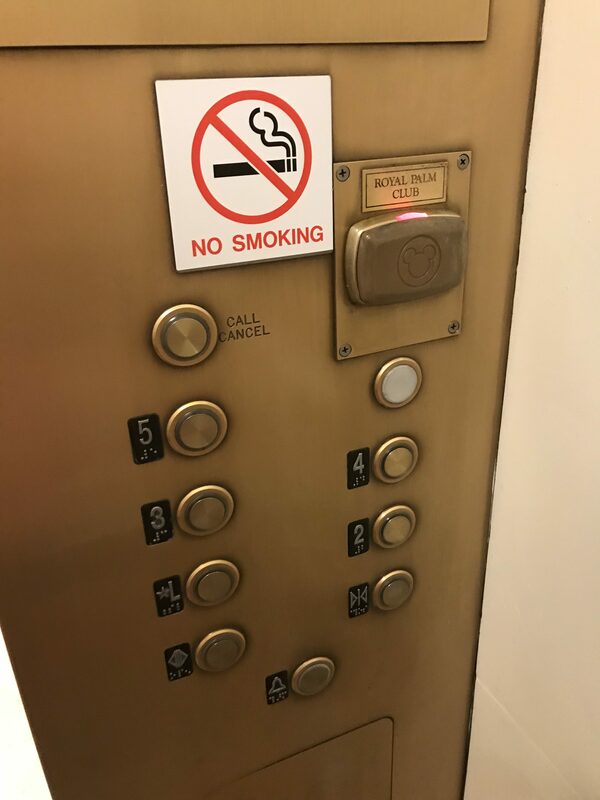 You will need your keys or Magic Bands to tap on the icon inside the elevator in the Main Building that will give you access to the 3rd, 4th, and 5th floors of the Main Building. 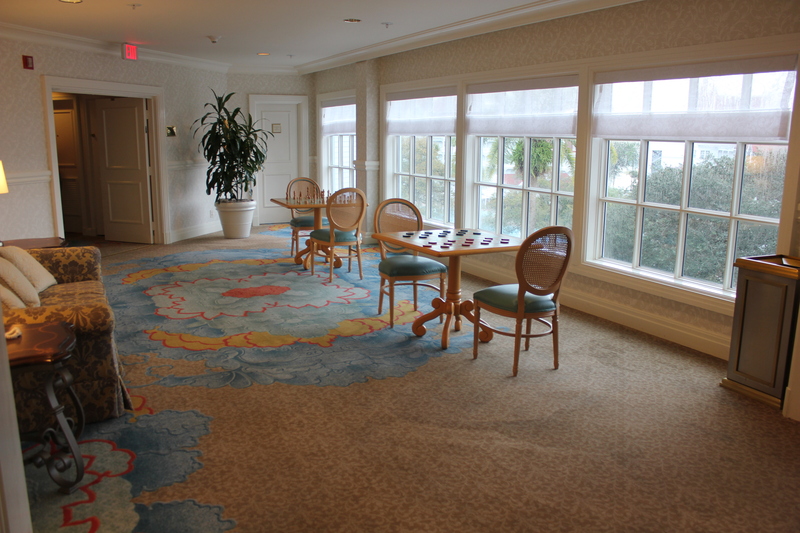 In the Main Building you will only find Concierge Level rooms and suites who all have access to the lounge and Concierge Cast Members. 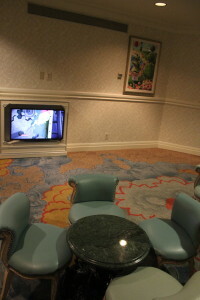 The Royal Palm Club encompasses 3 floors of the main building. 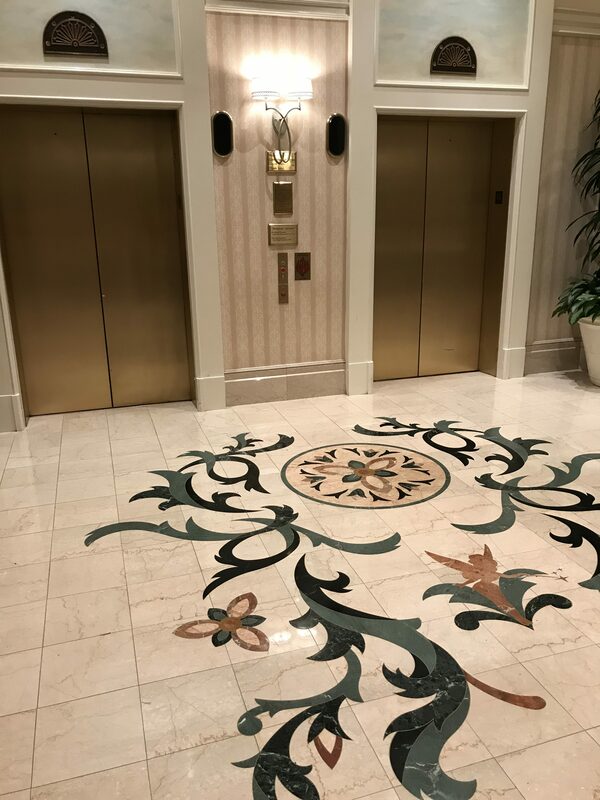 On the third floor, off the elevator you are greeted with 2 concierge desks with additional guests seating with tabletop games and an outside patio with additional seating as well. 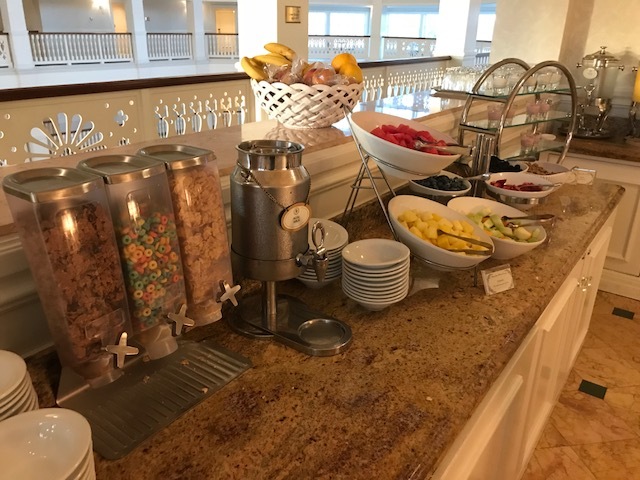 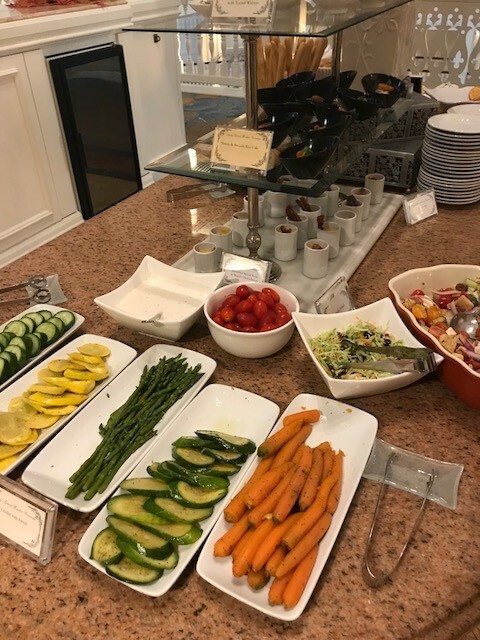 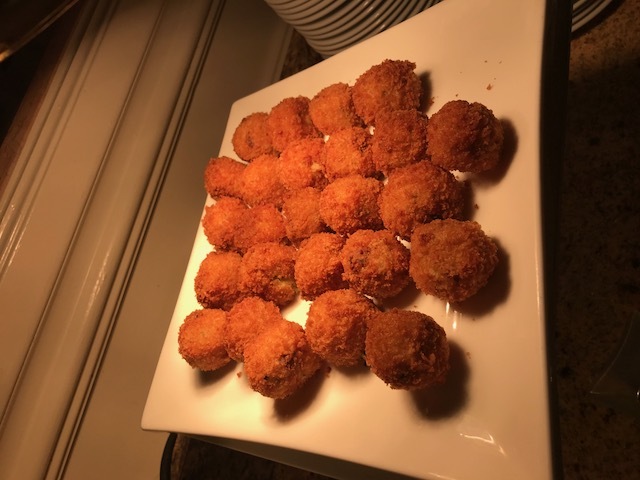 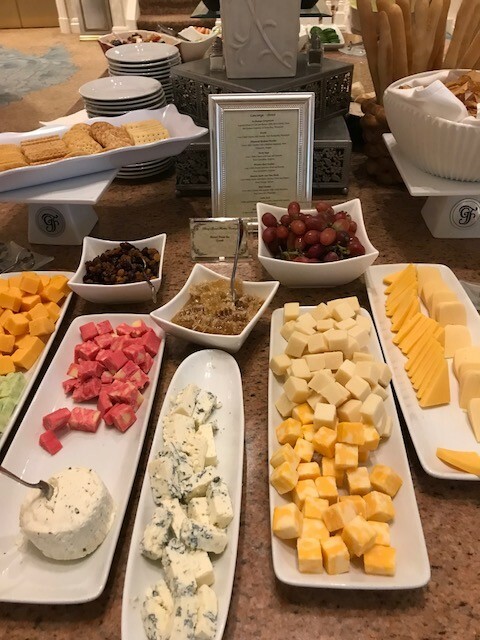 On the fourth floor you will find the formal lounge- your food and drink offerings with seating for well over 30 guests and two televisions as well. 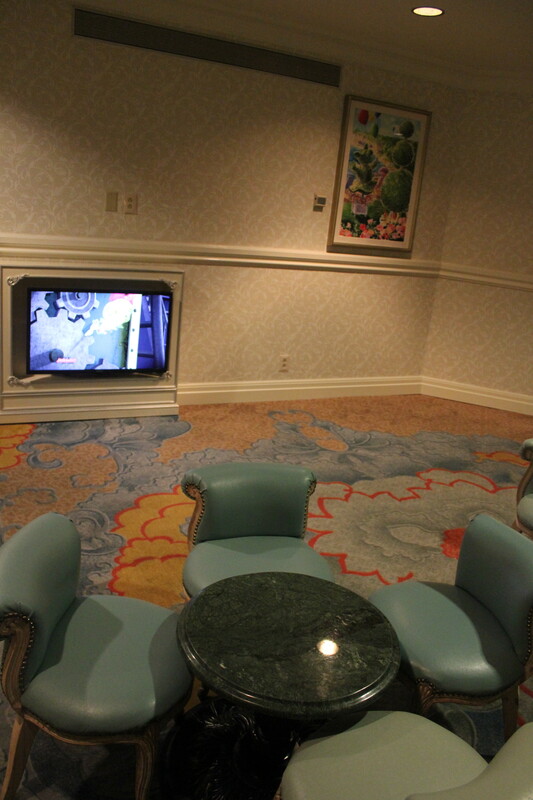 On the fifth floor, you will find most of the suites. 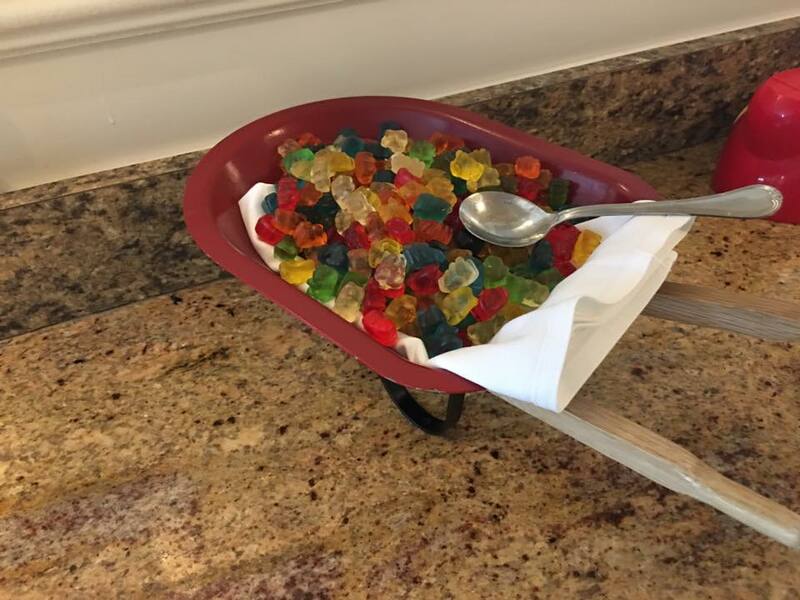 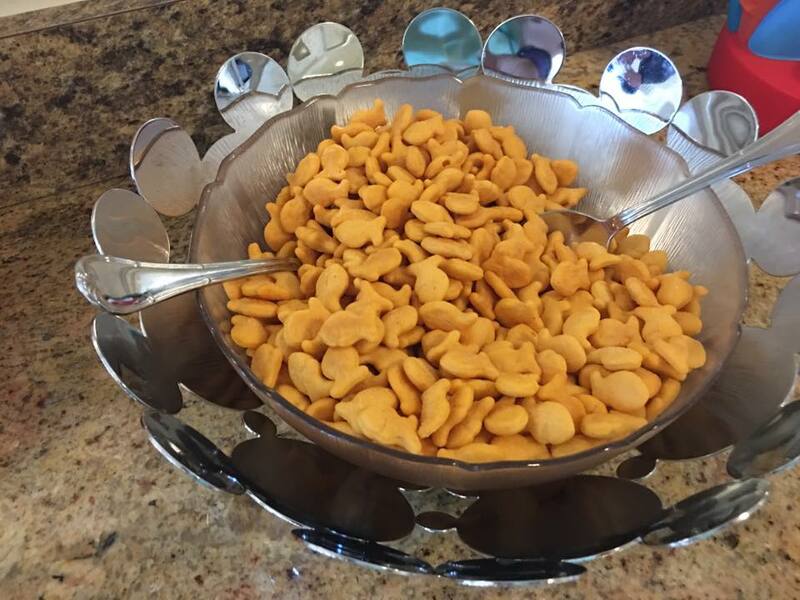 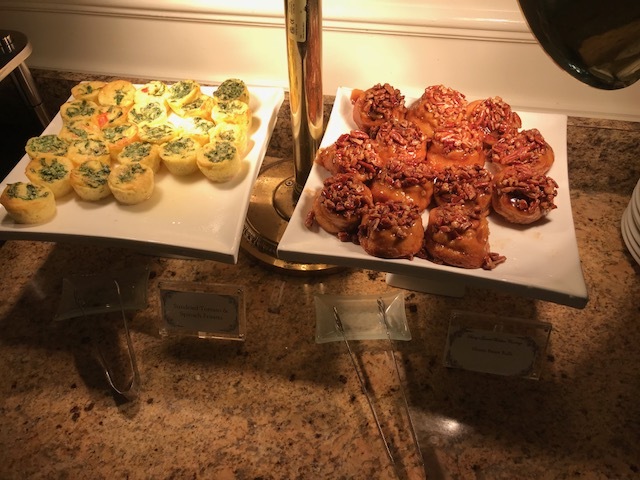 Lounge offerings are outstanding. 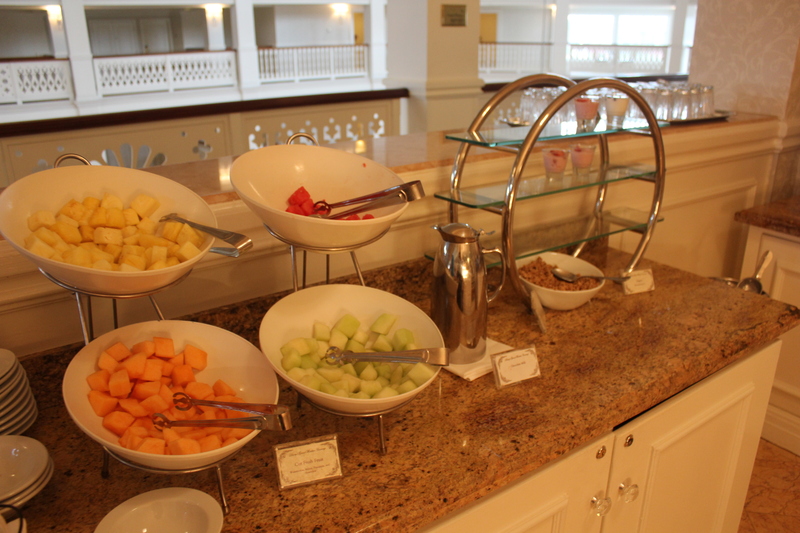 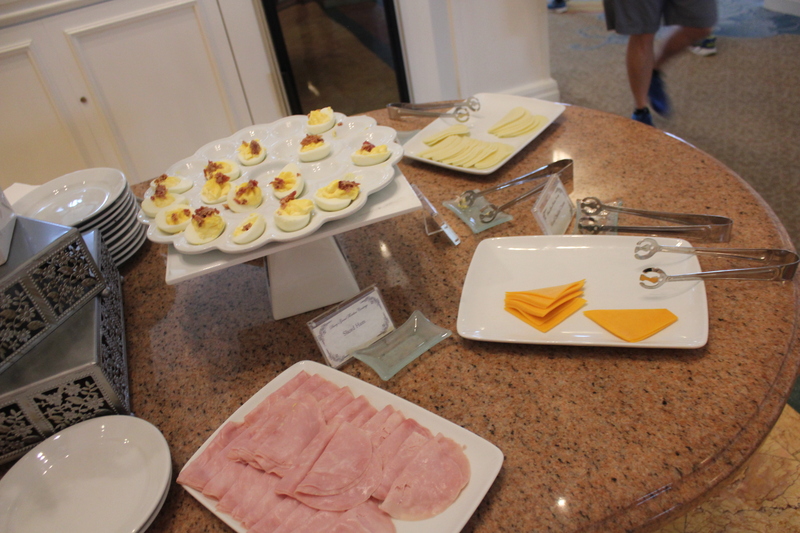 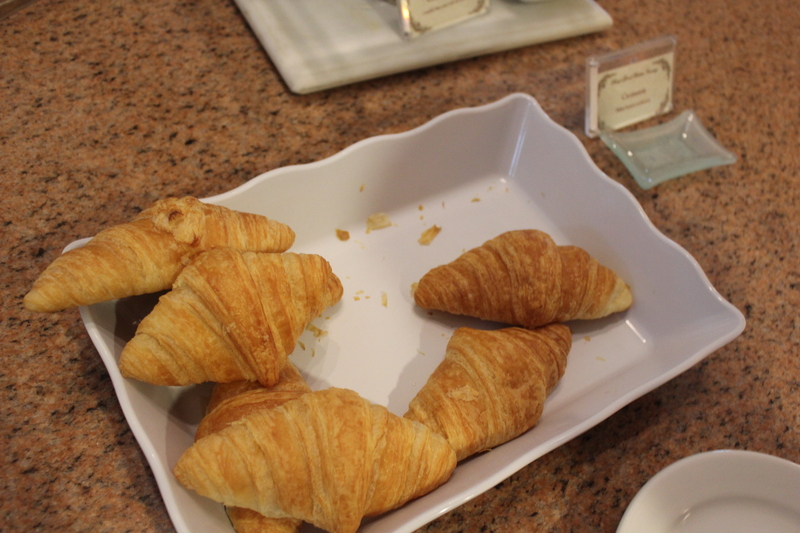 During our stays here, we have enjoyed all sorts of offerings that have all been above what we were expecting. I cannot lie- we have LOVED our time spent inside Royal Palm Club. 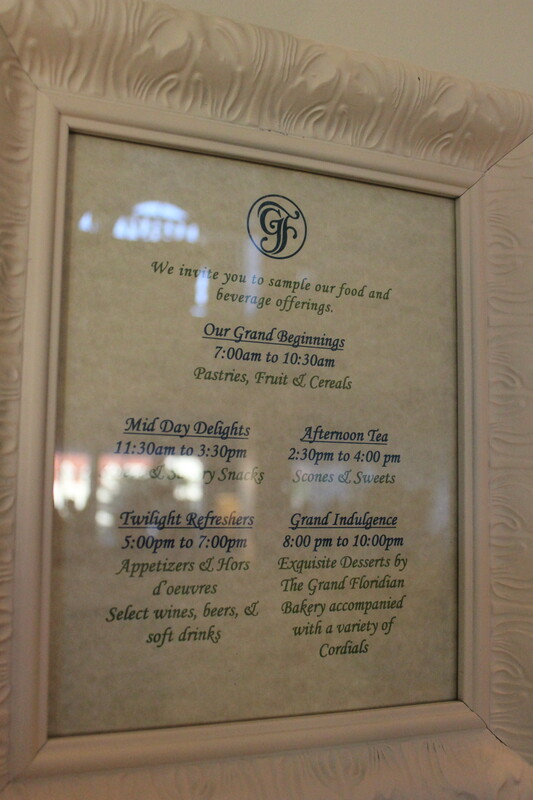 Their Lounge has always been clean and nicely appointed whenever we were there. Cast Members were available to help and were eager to do so. 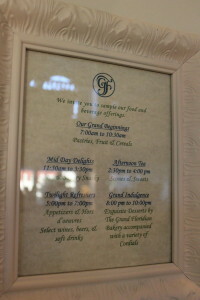 We were always greeted with a smile, and most times, we were greeted by name. Can we talk about the ambiance? 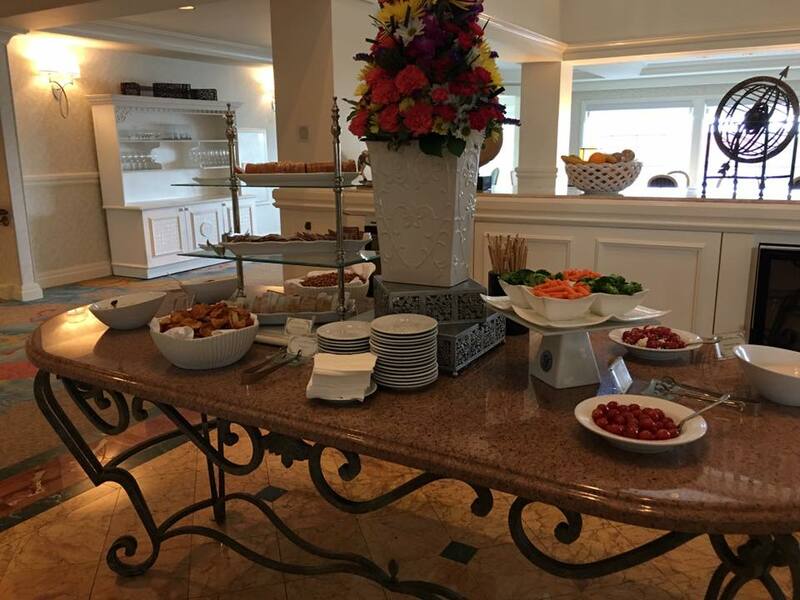 Nothing beats the feel of The Royal Palm Club. 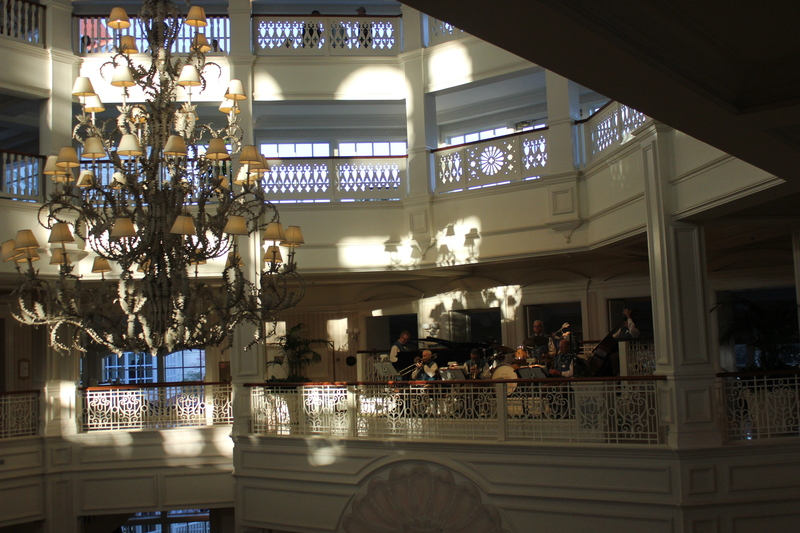 When the band is playing, you can peer down from above and watch – with plenty of room to dance along if the music moves you. You hear the hustle and bustle coming from the lobby. 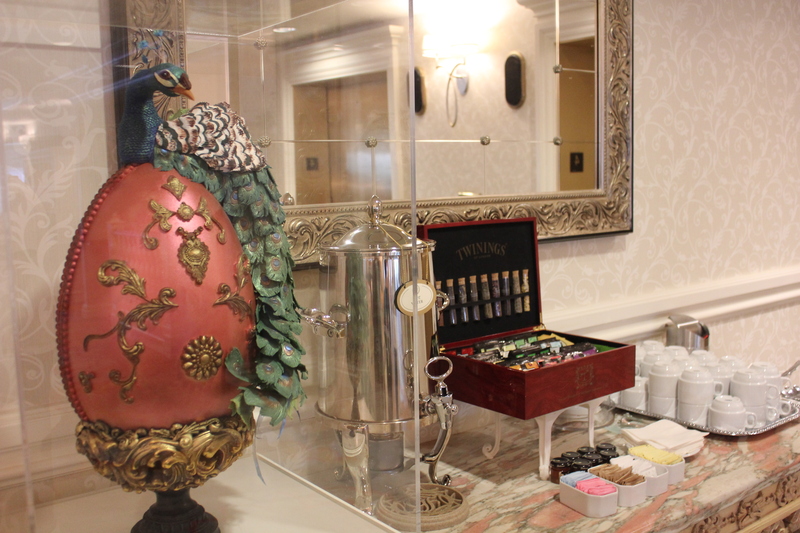 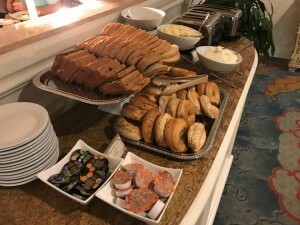 During the holidays, you smell the gingerbread from the giant house constructed below and as well as chocolate in the spring from the huge Easter eggs displayed in the lobby as well. 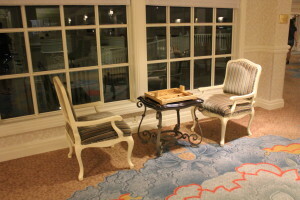 There is plenty of room for everyone across all 3 floors PLUS your room is over sized. 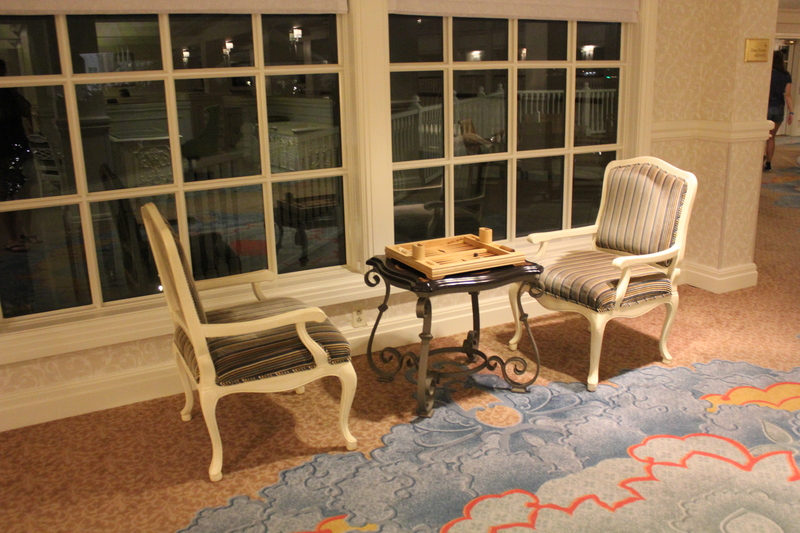 We won’t hesitate to stay here again, even with the hefty price tag. 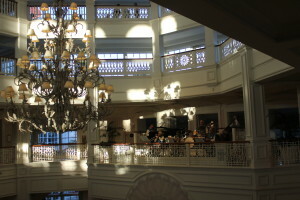 When we stayed here, we actually cancelled dinner plans to spend more time enjoy what the lounge offered and listened to the band below. 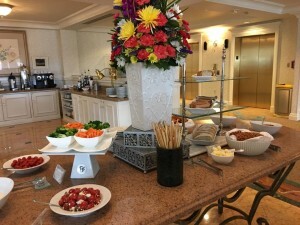 This enhancement to your vacation will force you to slow down and actually enjoy and appreciate where you are, that’s how we felt and I look forward to that feeling again. 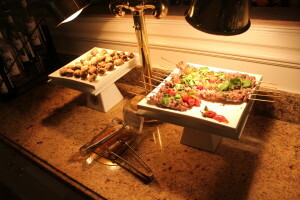 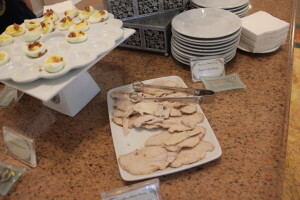 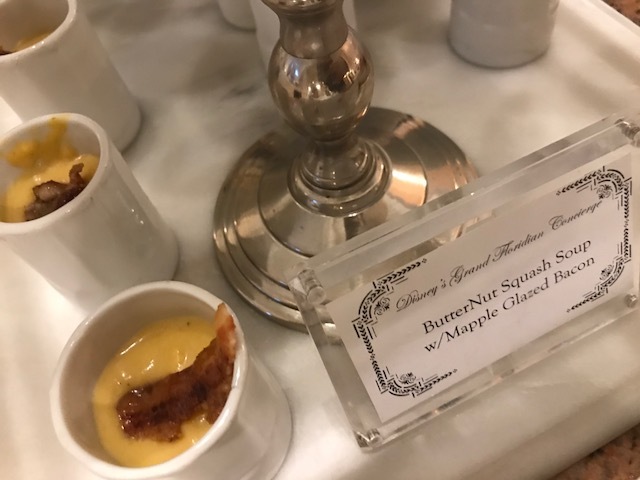 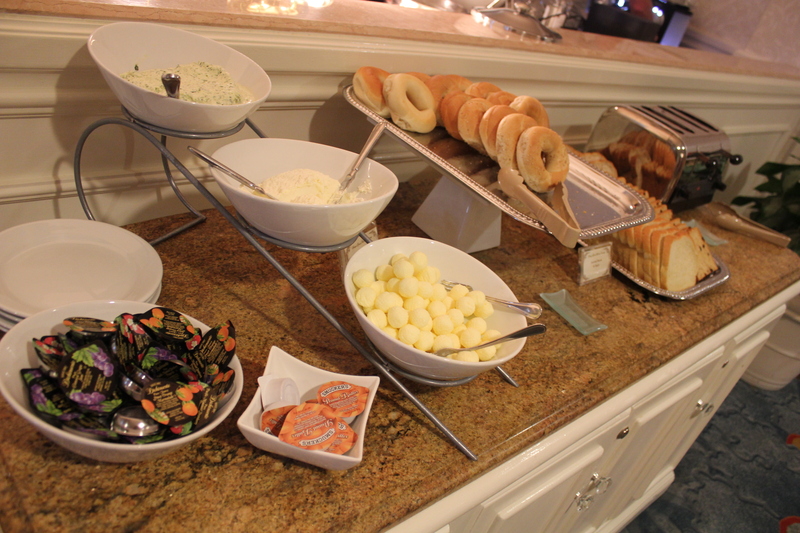 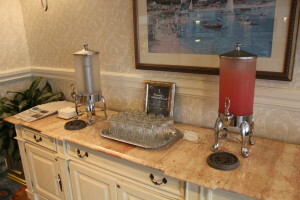 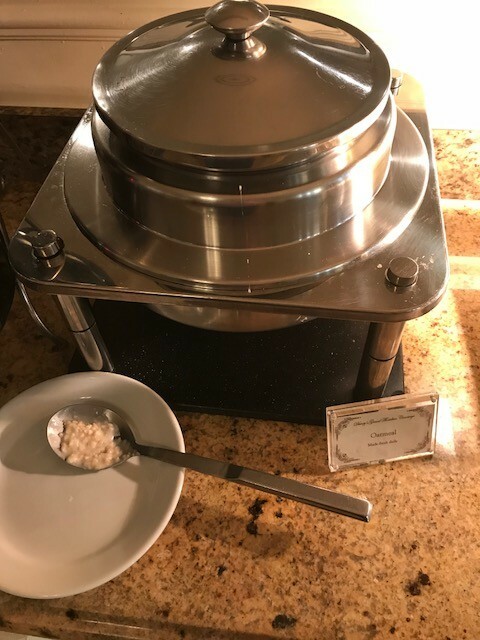 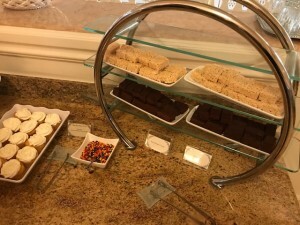 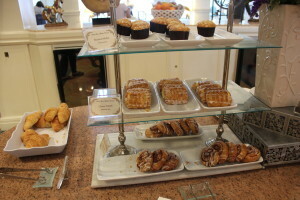 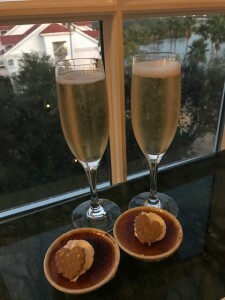 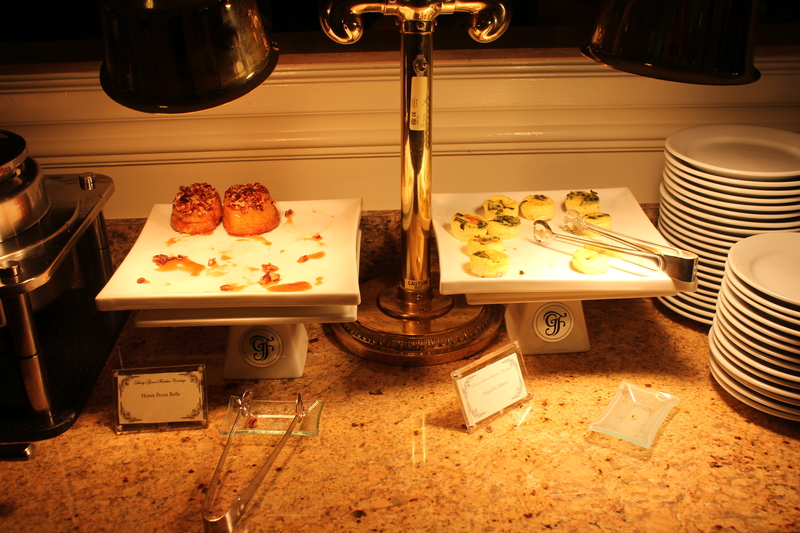 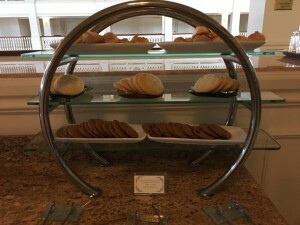 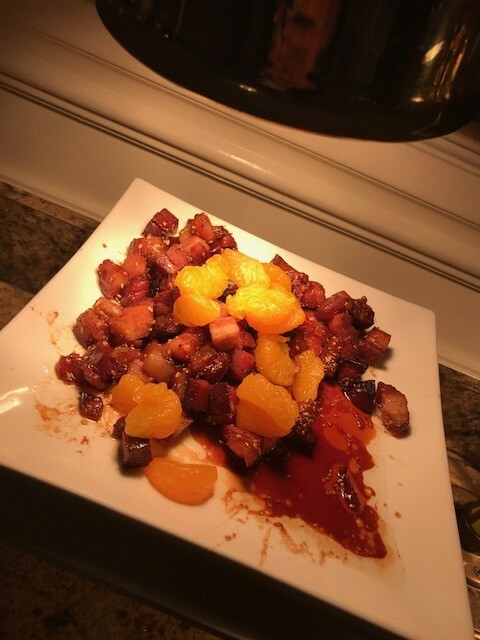 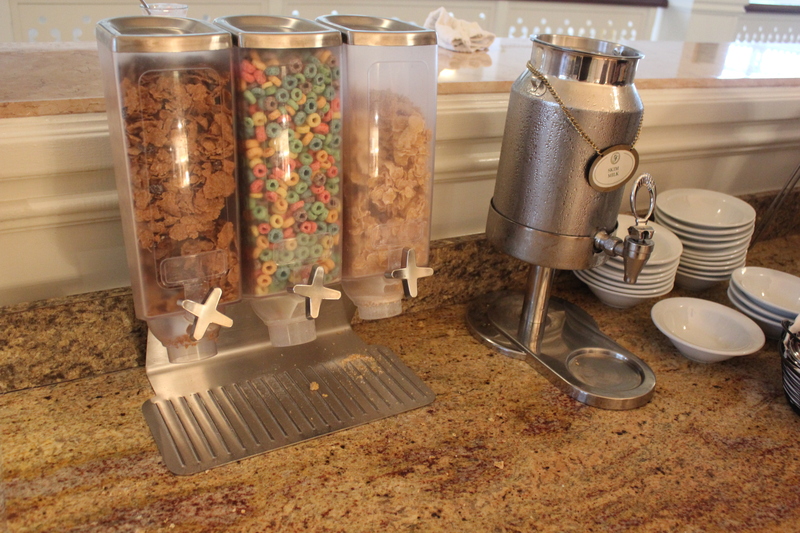 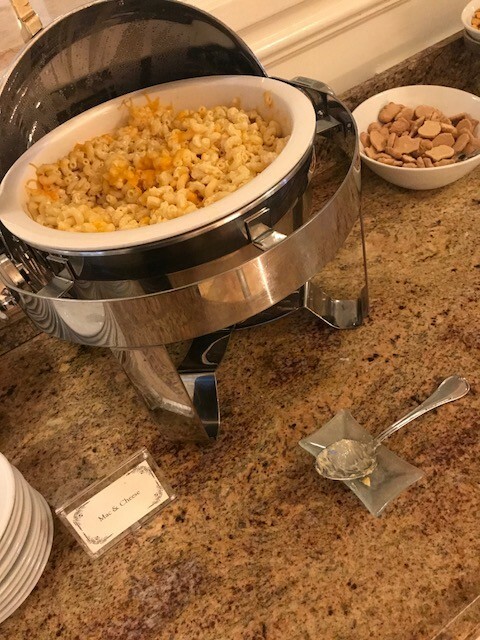 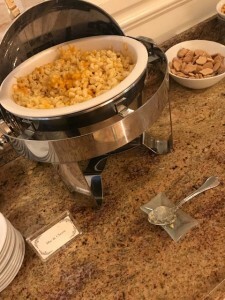 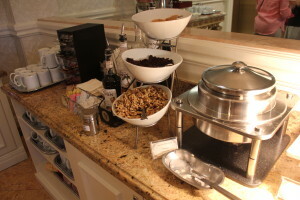 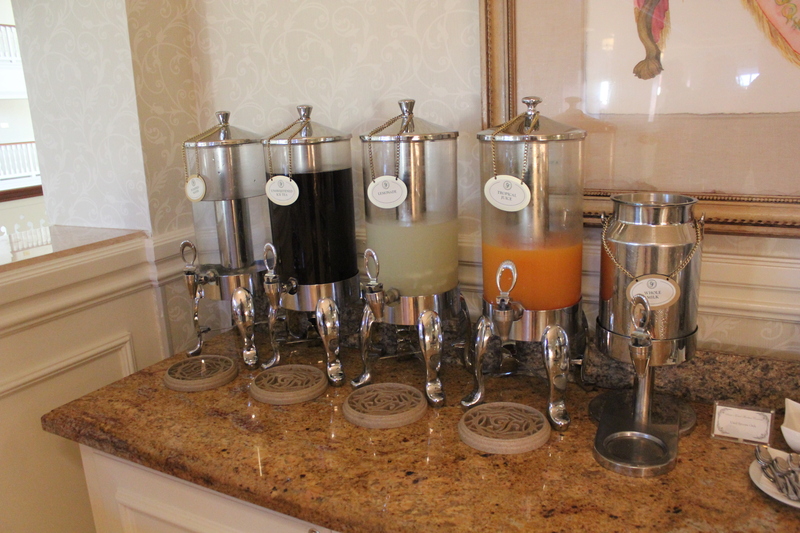 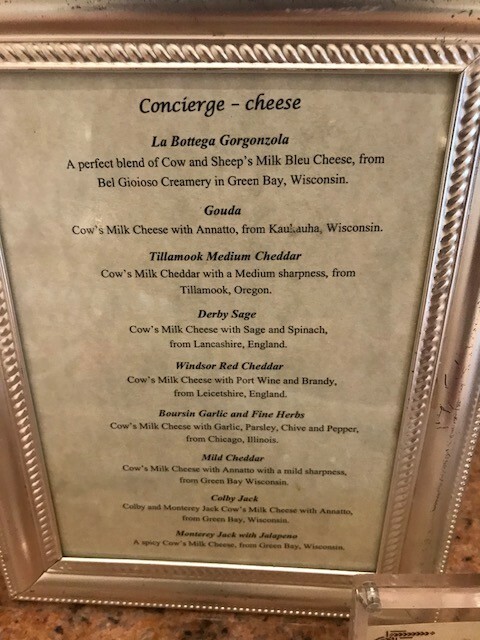 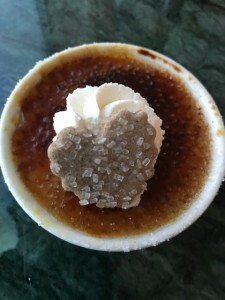 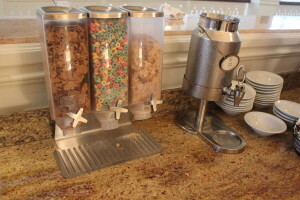 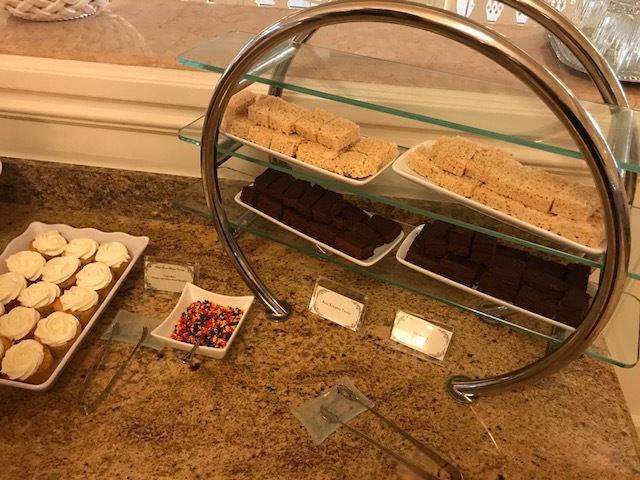 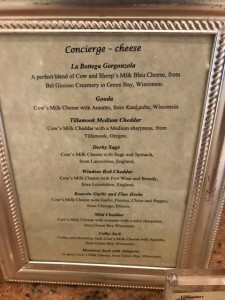 This entry was posted in Disney Dining, Disney's Club Level, Disney's Grand Floridian Resort and Spa, Walt Disney World. Bookmark the permalink.